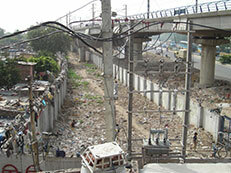 The project is financed by L&T Infrastructure Finance Company Ltd. 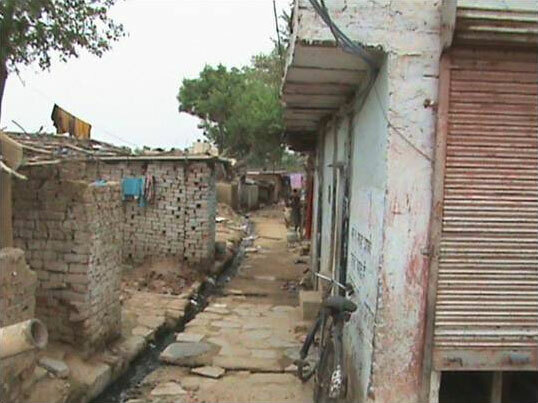 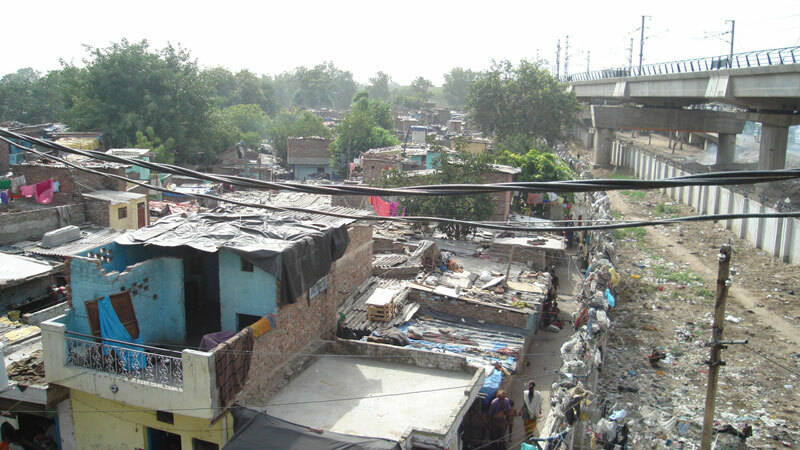 The Delhi Development Authority's (DDA) plan to provide permanent housing to residents of slums at Kathputli Colony got under on 24th April, 2018. 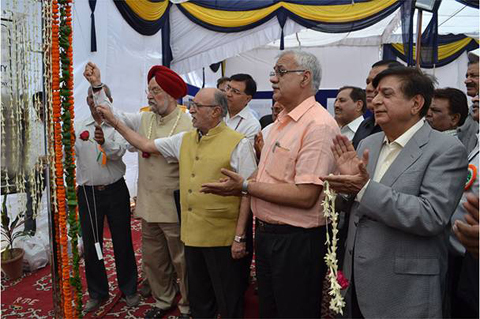 The Union Minister of State Housing and Urban Affairs Hardeep Singh Puri and Lieutenant Governor of Delhi Anil Baijal laid the foundation stone of an in-situ development project at Kathputli Colony. 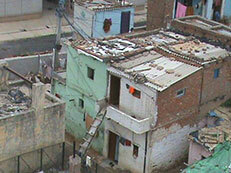 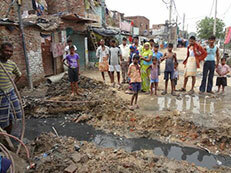 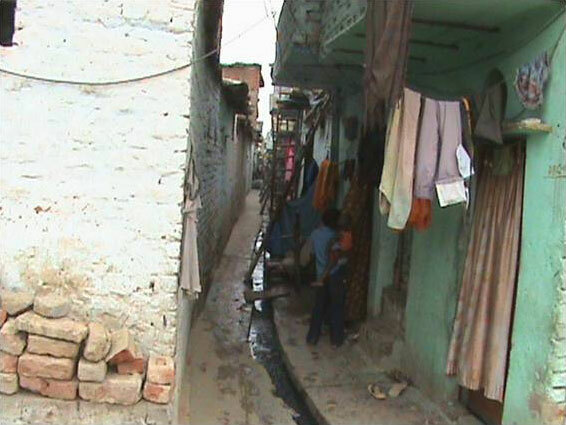 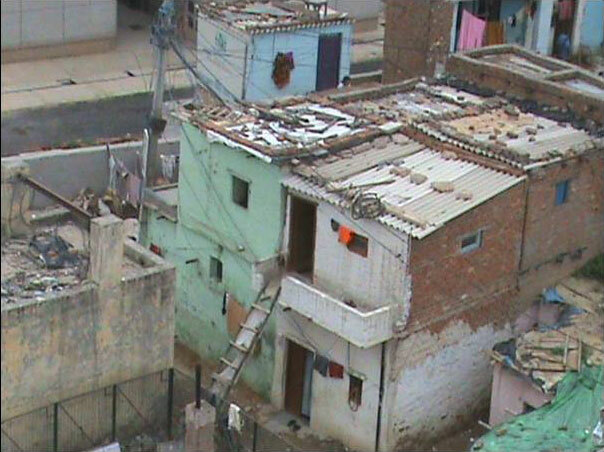 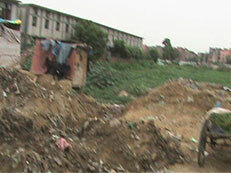 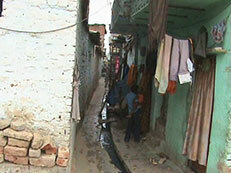 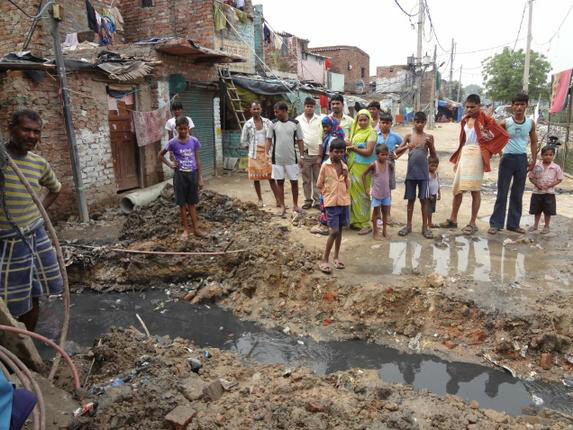 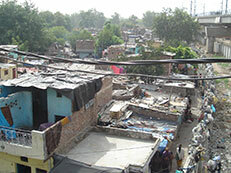 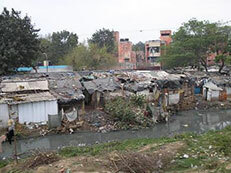 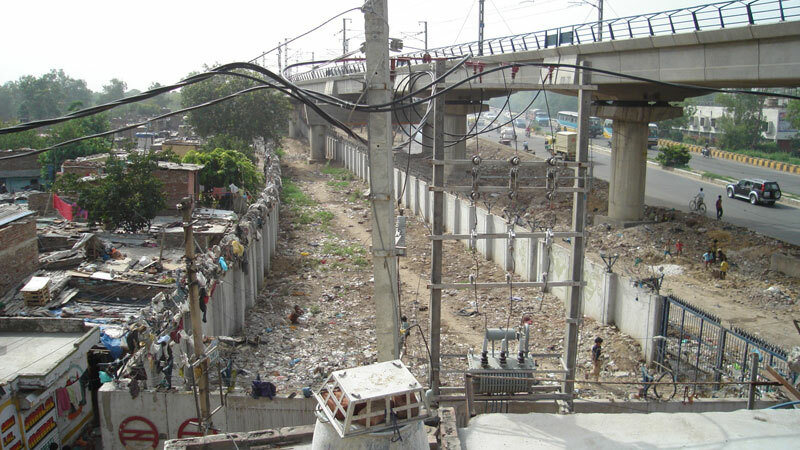 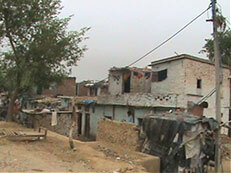 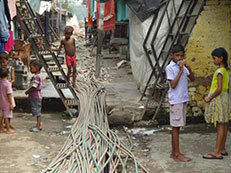 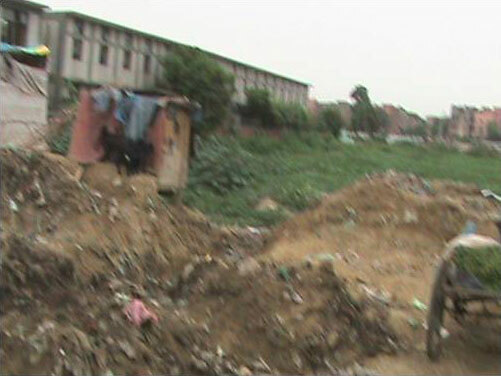 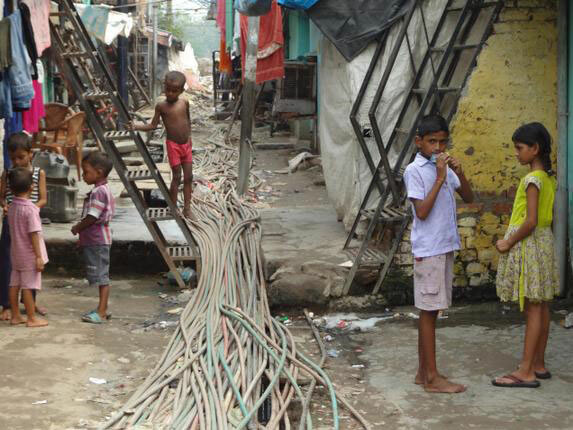 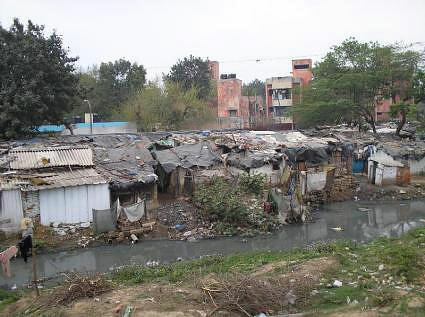 The slum was selected for Delhi's first in-situ redevelopment project and an agreement was signed to this effect in 2009 for development of 5.22 hectares of the colony. 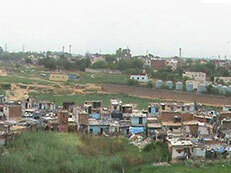 Mr. Puri said the project will be a sign of hope and trust between the State and people living in similar slums across the city. 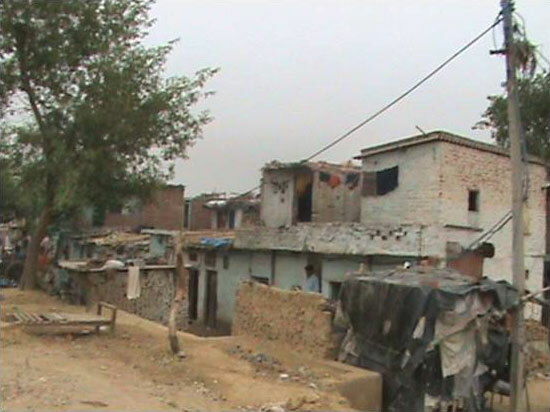 Apart from the residential units, the project includes community spaces for a heritage museum, an amphitheatre, retail outlets, a police post, religious site, weekly market, a children's park and an area for wedding ceremonies, said the developer. The colony is one of the biggest and oldest slums located in Shadipur Depot, housing puppeteers, acrobats, storytellers, folk dancers and painters, who had been under threat of losing their art and livelihoods as the Delhi Development Authority (DDA) had proposed to rehabilitate them by relocating the residents temporarily to the place is redeveloped. 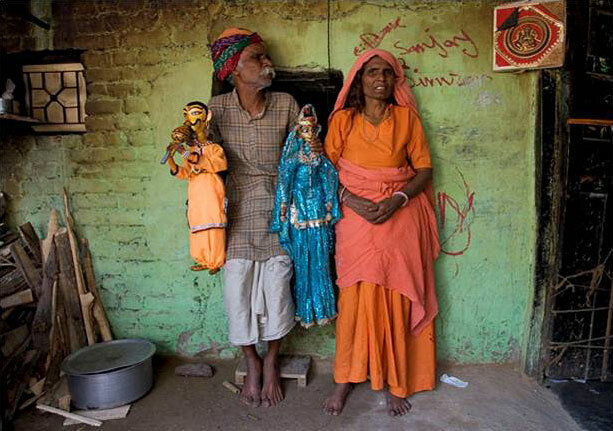 The colony is the only such place that is a home to street performers from 14 states including Gujarat, Maharashtra, Rajasthan and Andhra Pradesh belonging to diverse communities such as Adivasis, Muslims, Yadavs, Balmikis, Kushths, Nats and Bagris, among others.